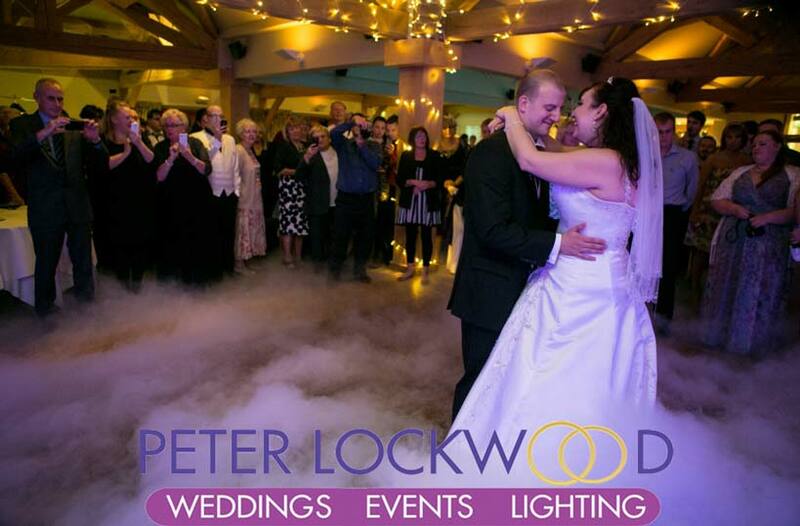 I have worked in lots of Wedding Venues in Manchester, Lancashire, Cheshire and West Yorkshire. 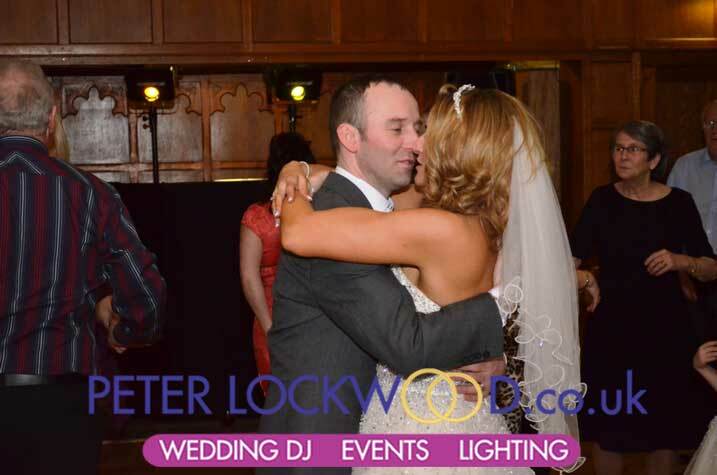 I always try to take pictures in every Wedding Venue that I DJ in. 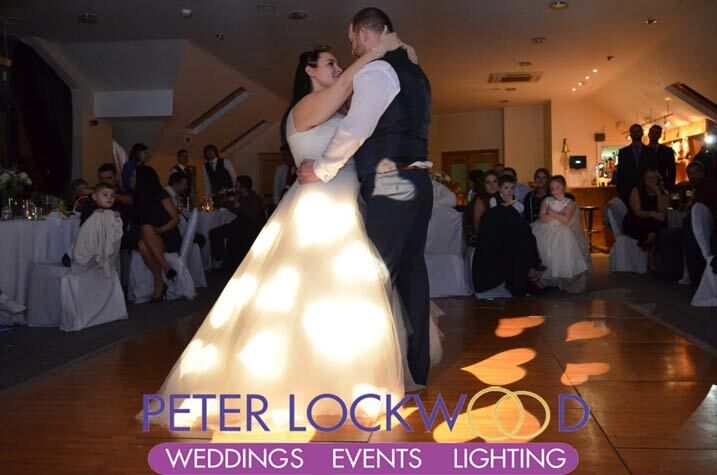 It helps me to improve the way I look, and gives my clients a idea of what their wedding disco setup might look like or how the wedding lighting can transform their venue. 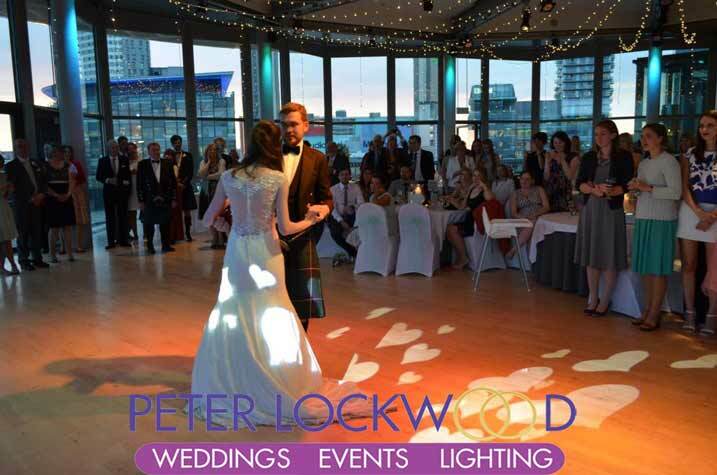 Click on the names to find out more about my wedding services in the venues listed on the right. 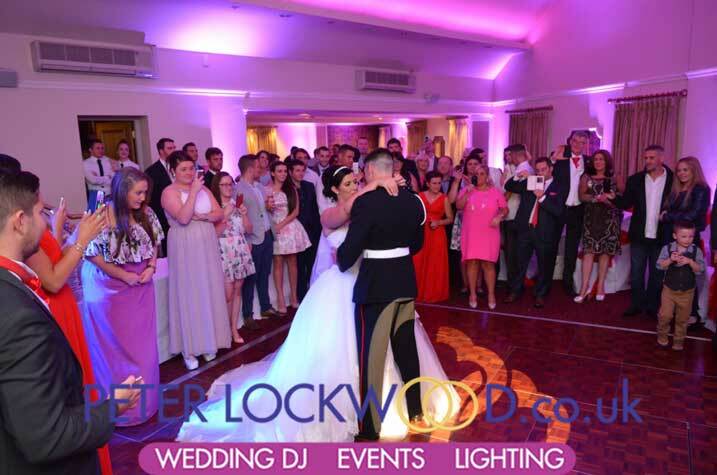 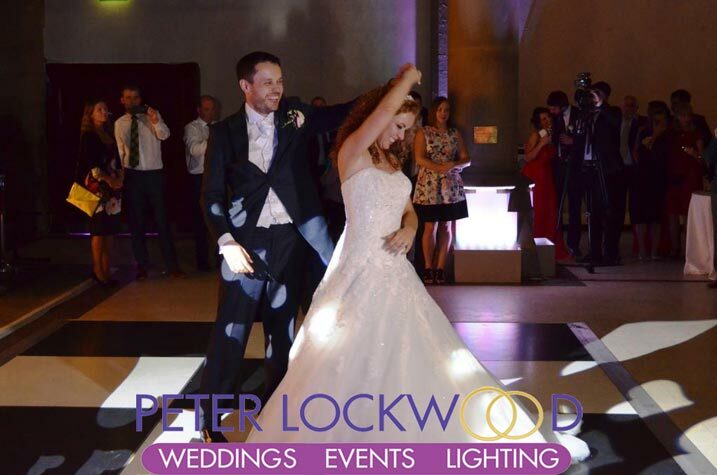 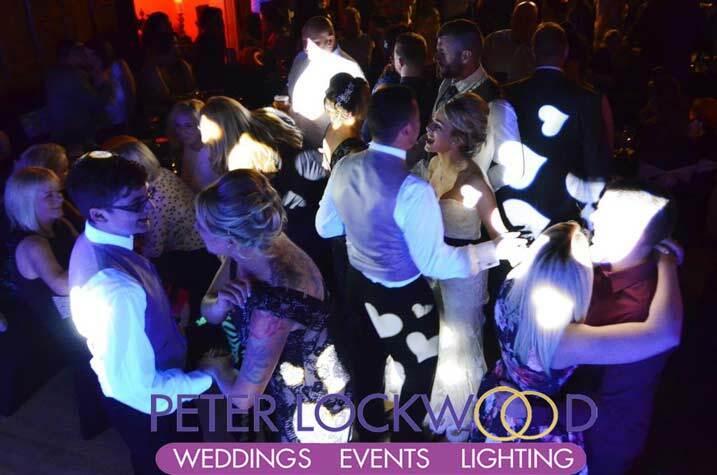 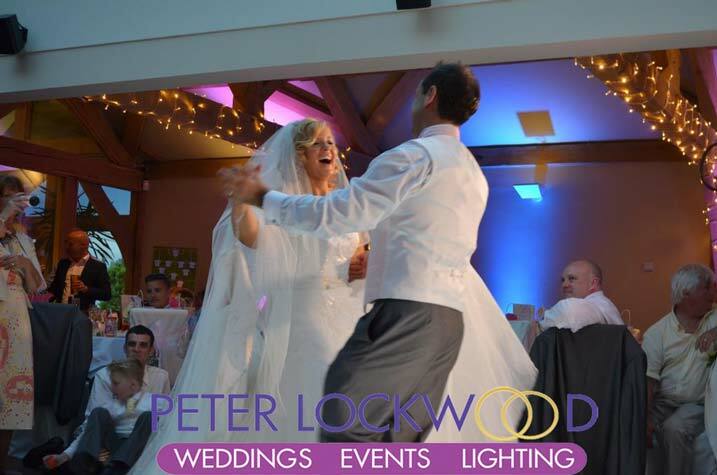 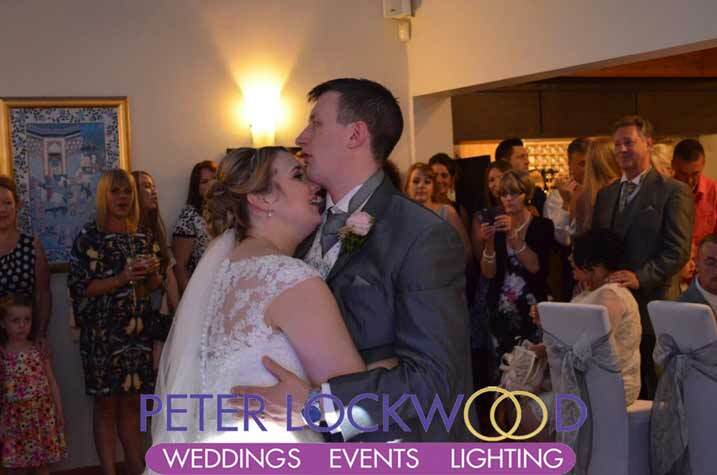 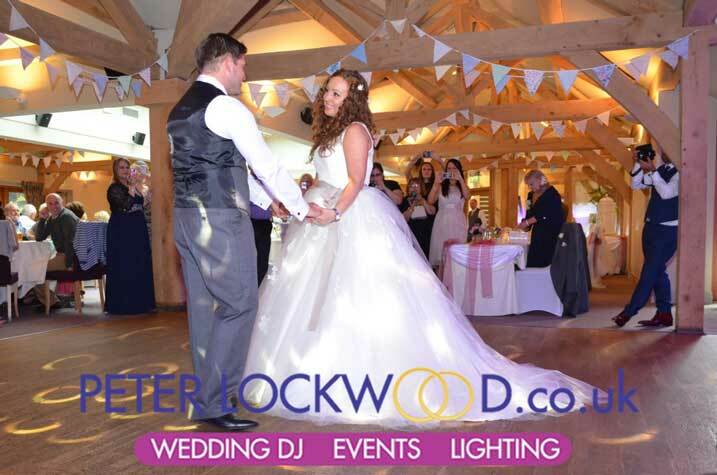 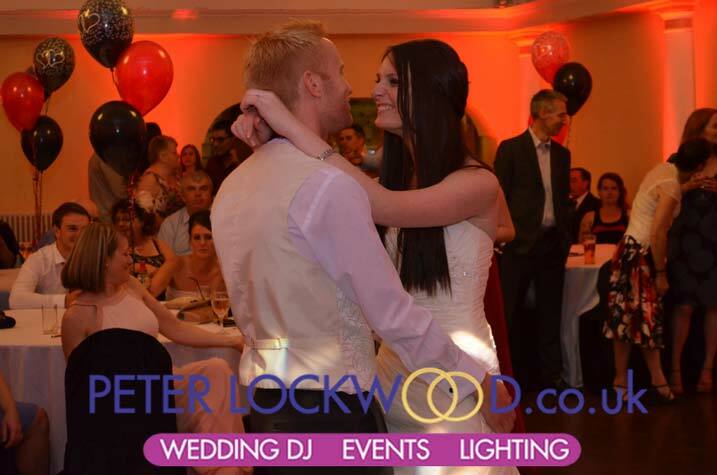 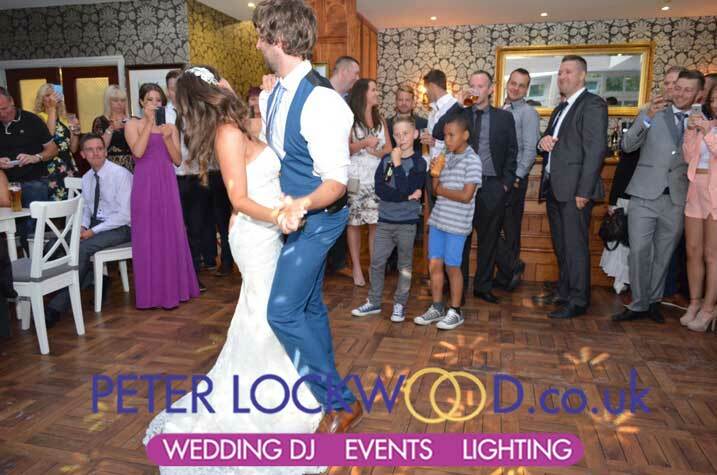 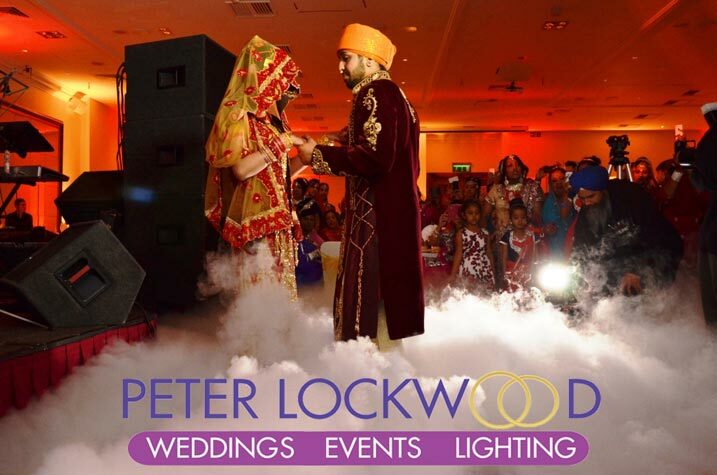 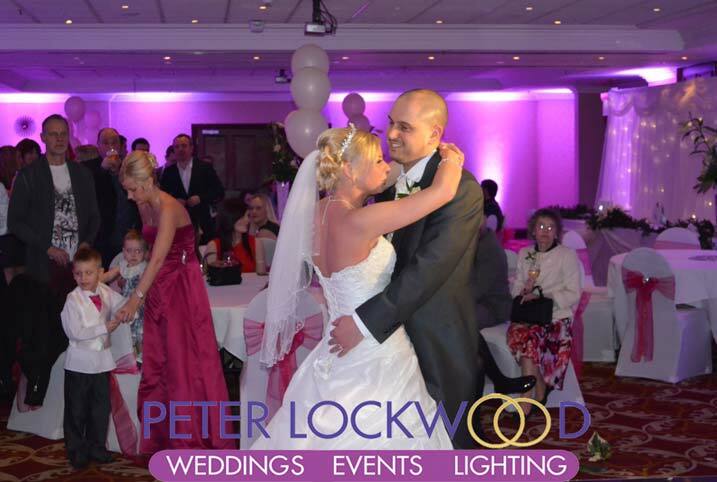 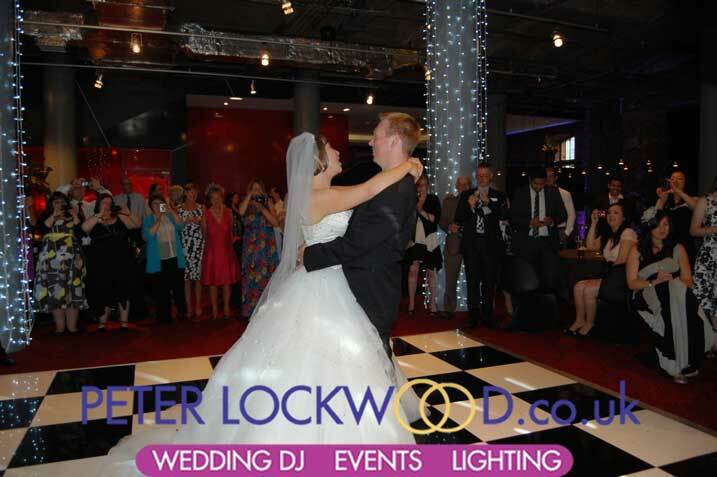 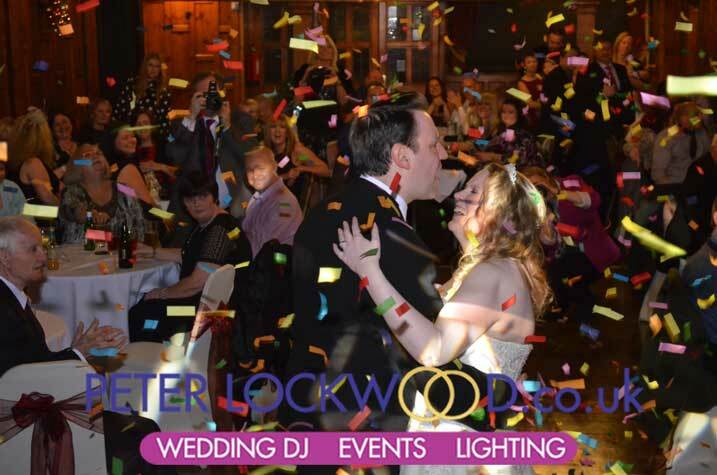 Below is lots of pictures showing the wedding first dance in lots of different wedding venues that I have worked in.